New commemorative book includes translation of the original Hans Christian Andersen story (made extremely famous by the Disney movie adaptation) with exclusive photos of Little Mermaid statues throughout the World. DUNEDIN, Fla. - Aug. 20, 2013 - PRLog -- Commemorating the original Little Mermaid statue (www.mermaidsofearth.com/little) in Copenhagen, Denmark, which celebrates its 100th year anniversary on August 23, 2013, the newly published “The Little Mermaid – Commemorative Edition” by Danish author Philip M. Jepsen is filled with historical information, original illustrations and never before available color photos of Little Mermaid statues throughout the world – all in one single volume. In its first century, the original Little Mermaid statue has become an icon and symbol of Denmark recognized across the planet. It has been copied and installed in more than a dozen surprising locations throughout the world including; China, Brazil, Romania, the Virgin Islands, Spain and several interesting places in the United States. As the Danes enjoy a week of celebrations this month, worldwide enthusiasts can now join in with the ultimate compendium of the historic “Little Mermaid” story and worldwide imagery with The Little Mermaid – Commemorative Edition. 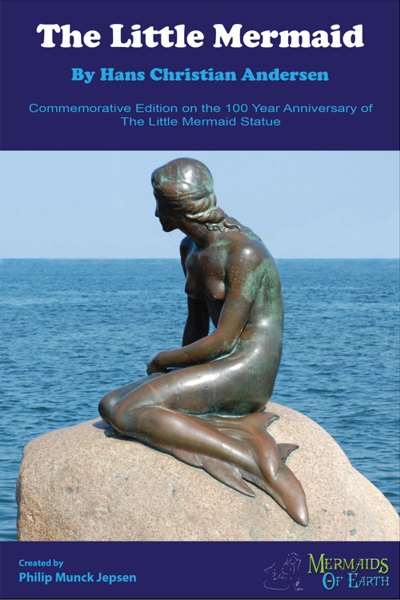 Providing an exact translation into contemporary English from the original 1837 Danish text by Hans Christian Andersen, The Little Mermaid – Commemorative Edition also includes information and historical photos of the original author and illustrator as well as the statue’s original sponsor, sculptor and even the live model on which the statue was based. The Little Mermaid – Commemorative Edition is available for order from the Friesen Press bookstore, Amazon.com, Barnes and Noble, and most book retailers. Readers can also purchase the eBook version for Kindle, Kobo and Nook. About the Author Like most Danes, author Philip M. Jepsen grew up with the original “Little Mermaid” story, which captured his imagination at an early age. During a trip in 2012 which brought him face to face with an unexpected replica of the “Little Mermaid” statue in a small U.S. town in Iowa originally settled by Danish immigrants, Jepsen began to research mermaid statues and art, and to promote it in various forms of new media. 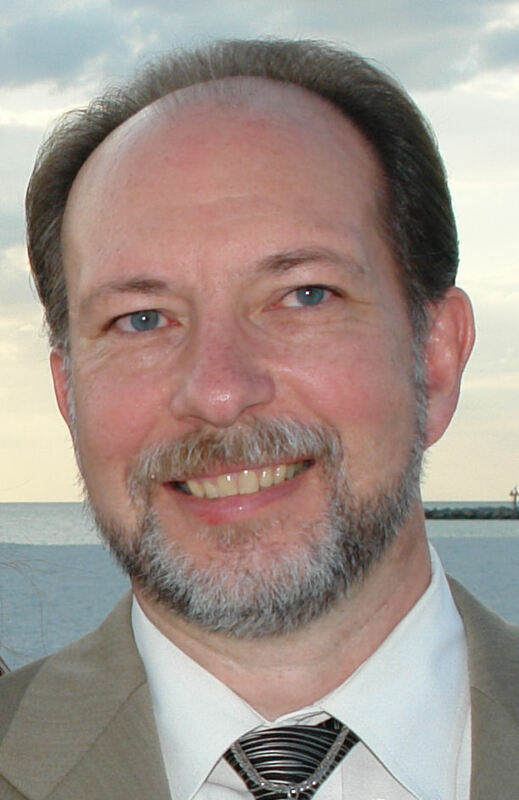 Jepsen created the popular website; Mermaids of Earth (www.MermaidsOfEarth.com), which publishes extensive original information, history and photos about each of the many public mermaid statues throughout the world.